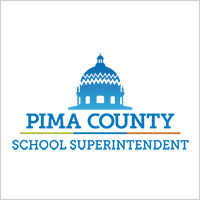 The Pima County School Superintendent's Office Promotes Educational Excellence Through LEADERSHIP, SERVICE, & COLLABORATION. Our office has partnered with the Pima County Health Department to launch a new awareness campaign aimed at stemming the trend of teen vaping. According to the Arizona Youth Survey, 47% of teens in Pima County have tried a vape or e-cigarette device at least once in their life. Public health officials have declared this a public health epidemic. This year’s Institute will be held as a strand within the National Conference for NASAP (National Association of Adlerian Psychologists). 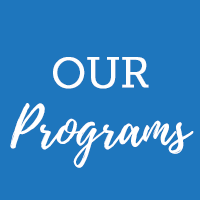 This allows you to participate in national level workshops, as well as hear from our excellent local presenters. Register Today! Stay connected, get involved! Sign up to receive updates from our office. Learn how to become a Grief Sensitive School! The Pima County Health Department and Pima County School Superintendent’s Office to announce a joint campaign at a press conference on March 27, 2019 Students in Pima County will join officials from the Pima County Health Department and Pima County School Superintendent Dustin Williams to launch a new awareness campaign about the dangers of vaping for youth on March 27, 2019.